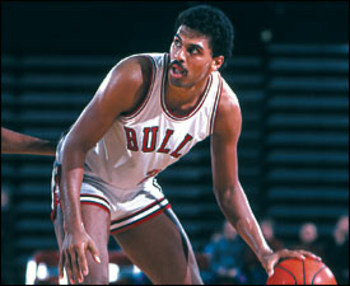 Reggie Theus has played and coached in both the NCAA and NBA. When you ask his mother what he is famous for, she will tell you that he was on Hang Time. This entry was posted in Sports Steesh, TV Steesh and tagged basketball, hang time, nba, ncaa, reggie theus, sports on March 8, 2012 by Los Bulls. This man goes by many names and professions, but you can find his opinions in The Onion‘s American Voices feature. This entry was posted in Celebrity Steesh and tagged american voices, onion on March 8, 2012 by Los Bulls. 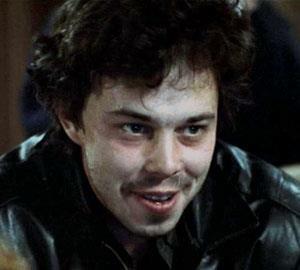 Curtis Armstrong played Booger in Revenge of the Nerds. He’s been in a lot of other movies, but I’m not going to list them. If you’re interested in seeing him, just turn on FX and I’m sure you can catch Jingle All the Way or Dodgball. This entry was posted in Movie Steesh, Trimmed Steesh and tagged comedy, curtis armstrong, dodgball, entertainment, revenge of the nerds on March 8, 2012 by Los Bulls.